Providing you the best range of life saving hook, backstroke indicator, life buoy rescue tube, float lane roller and float lane rope with effective & timely delivery. 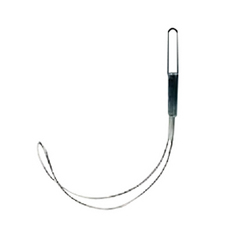 We are offering Life Saving Hooks that are used at commercial as well as in competition pools are known for their high efficiency, good stability, and less maintenance. 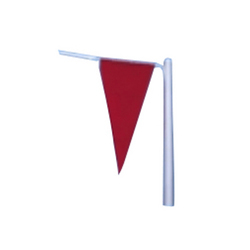 We are engaged in offering high-quality Backstroke Indicator that is available in different sizes and specifications. 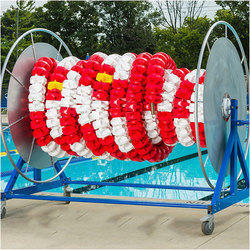 Looking for Competition Pool Equipment ?